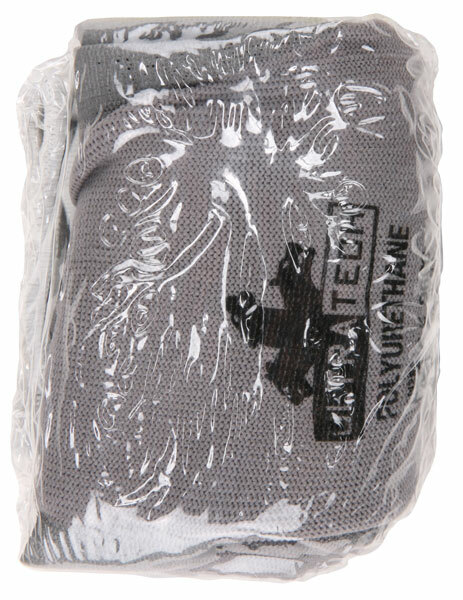 UltraTech® provides Ultra comfort, Ultra fit, and Ultra protection! The seamless nylon shell offers outstanding breathablility and comfort while the Polyurethane palm and finger coating provides grip,puncture resistance, abrasion resistance and dexterity. Great for small parts handling. The VP9696 features a 13 gauge gray nylon shell and gray polyurethane coating on the palm and fingertips. (Non-Vending Packaged item - 9696).